It's been awhile since I shared a WWBW post. I don't know about you guys, but I'm kinda a fan of hearing what other folks like watching, and also hearing new things recommended that I maybe otherwise wouldn't check out. Below is what's been on the t.v around here lately. A huge plus is that they are all (minus This Is Us) on Netflix so you don't have to go hopping around looking for them. 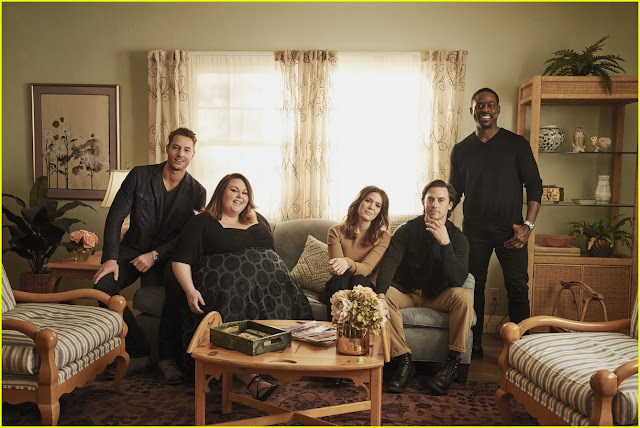 This Is Us: along with the rest of the world we've been keeping up with one of t'v's favorite families. 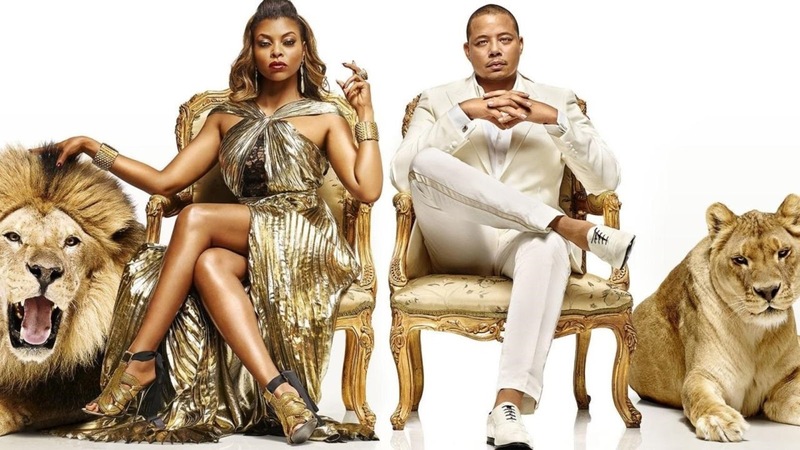 Love this show and am so happy it's back again. All I can say is that if by some chance you are not watching now is the time to start. Every episode makes you cry. Like, for real. 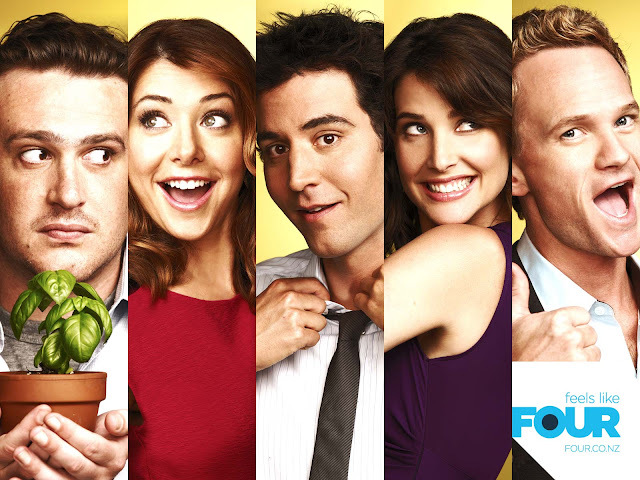 How I Met Your Mother: some shows I love so much I watch and re-watch them again. Friends, It's Always Sunny In Philadelphia, The Office, Gilmore Girls, and How I Met Your Mother are all those shows. We just re-watched the entire 10 seasons of Friends and are now making our way through HIMYM. Funny, sweet, happy, stupid, and something easy to watch at the end of a long day. Plus, I've seen most episodes a few times so I don't really have to focus on it. Winter Sun: this show is a new one to me. It's SO good. Sad, intense, and has beautiful music. 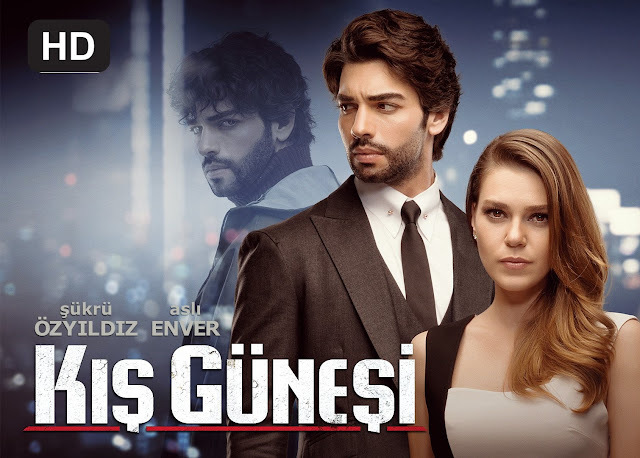 It's also Turkish, has subtitles, and there are 50 episodes. So if you begin it be prepared to be in for the long haul (totally worth it though). 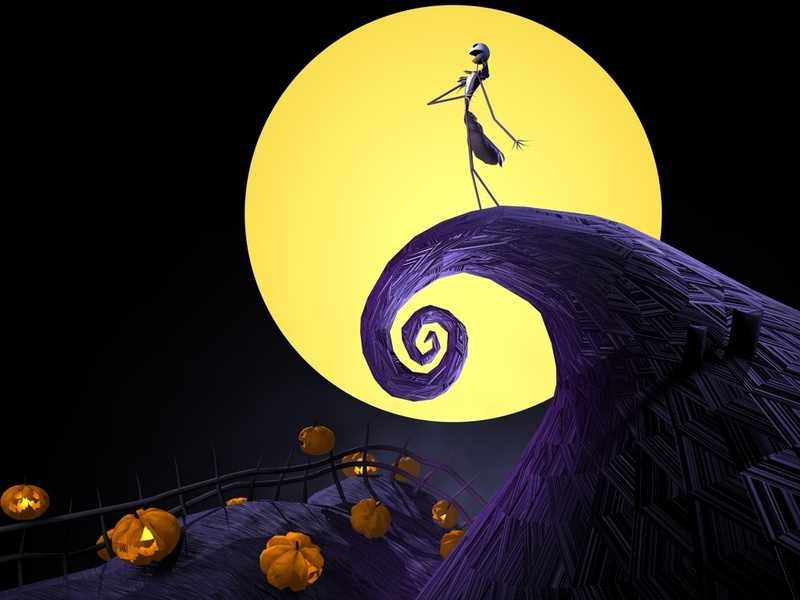 Nightmare Before Christmas: we watched this a couple times last week. Adri was into it, and then for some reason started crying one night while watching it so we turned it off and haven't watched it since. It's a good movie though. Family friendly and perfect for Halloween! 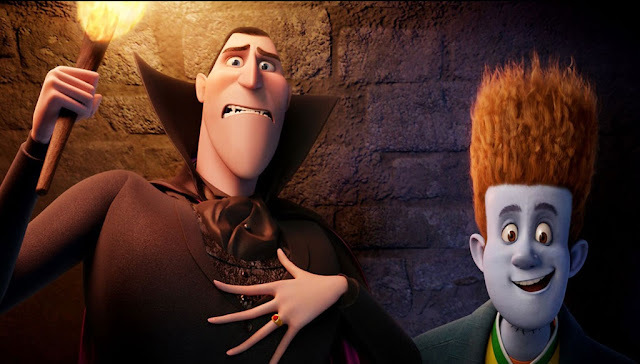 Hotel Transylvania 2: another good Halloween fav. Spooky, fun, good music, and family friendly. Adri loves this movie. Anyone have anything good to recommend? I'm all ears.